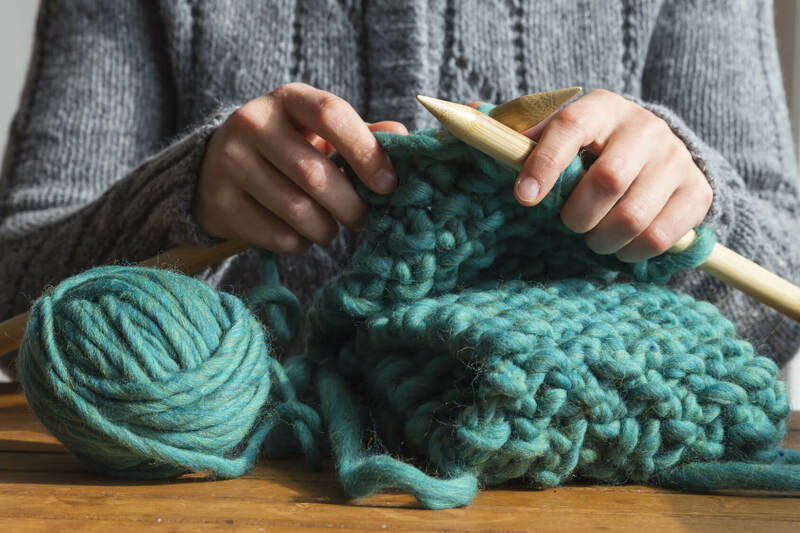 Knitting and crocheting are not just hobbies. If you have the skill to take yarn and threaded material and create works of art, you can make money. Find a local consignment shop that displays crafts and see if you can turn that hobby into cash.